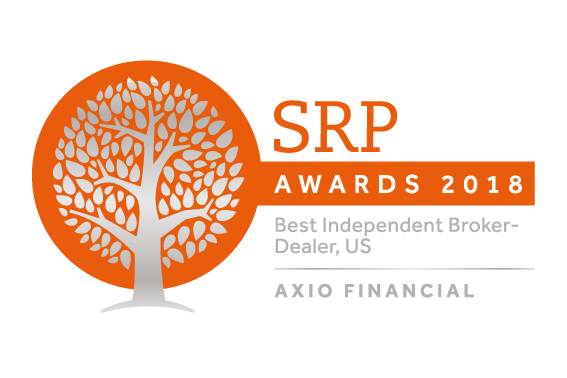 Since 2010, AXIO has helped some of the financial industry’s most respected firms successfully distribute a wide array of investment and insurance offerings. Our innovative Sales Acceleration Platform seamlessly integrates advanced proprietary technologies with a high personal contact approach to bringing new and established products to market. Innovative technology that efficiently expands potential touchpoint productivity and sales penetration.